Paper People Standing Together In Circle. Team, Business Teamwork,.. Stock Photo, Picture And Royalty Free Image. Image 56097319. 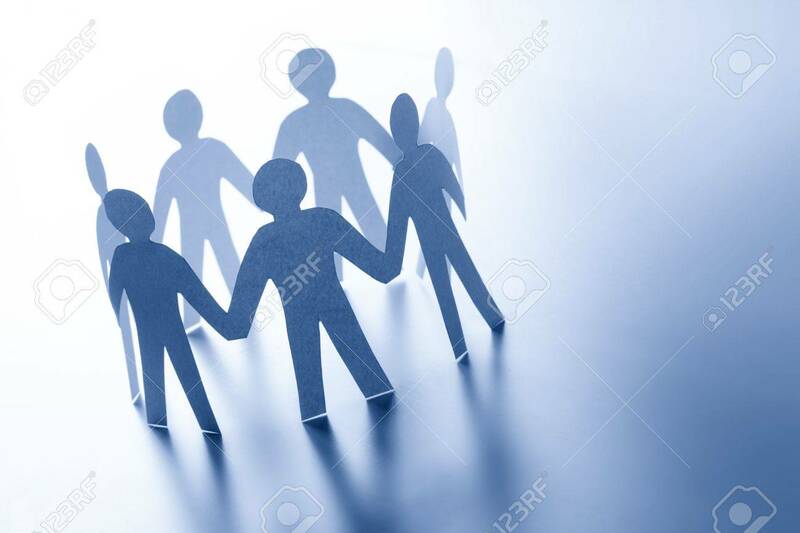 Stock Photo - Paper people standing together in circle. Team, business teamwork, global connection concept. Paper people standing together in circle. Team, business teamwork, global connection concept.